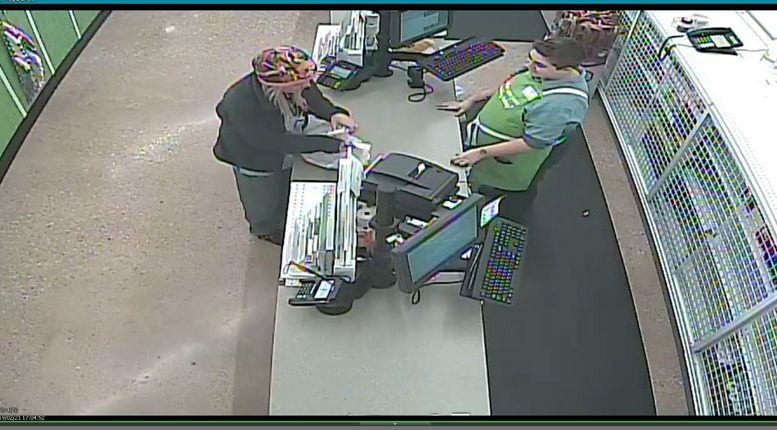 The Jasper Police Department is requesting the public’s help as they look to identify a female suspect they say is involved in passing counterfeit money at two locations in Jasper. Jasper Police asks that if you know this individual or could provide any information that could contribute to their investigation, please contact the Jasper Police Department at (812) 482-2255 or the department’s anonymous tip line at (812) 481 – COPS (2677). As always, the Jasper Police Department would like to thank the public for their assistance. Be the first to comment on "Jasper Police Request Public’s Assistance In Finding Women In Connection With Counterfeit Money"